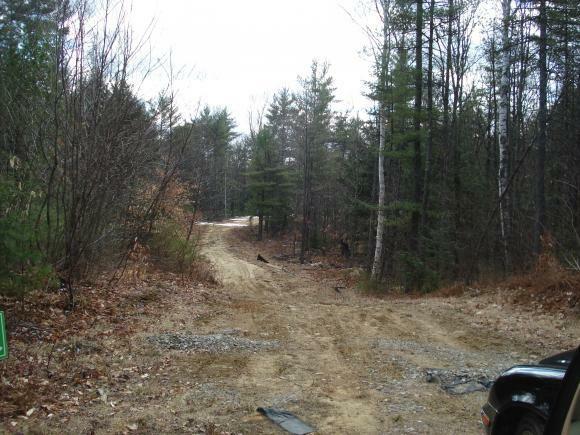 Incredible opportunitity, 33.83 acres +/-. 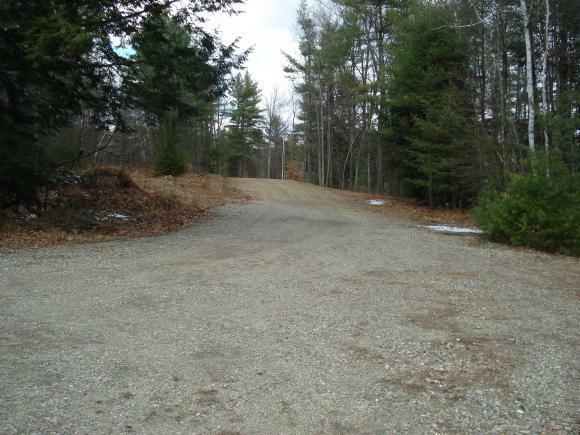 Currently 3 lots remaining as 2 have been merged together. 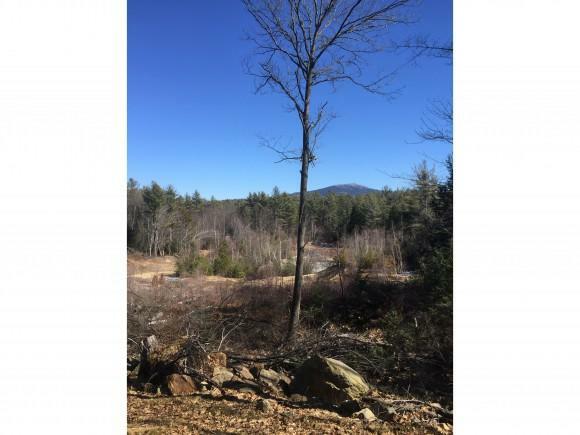 Excellent location with commanding views of Mt. Monadnock. 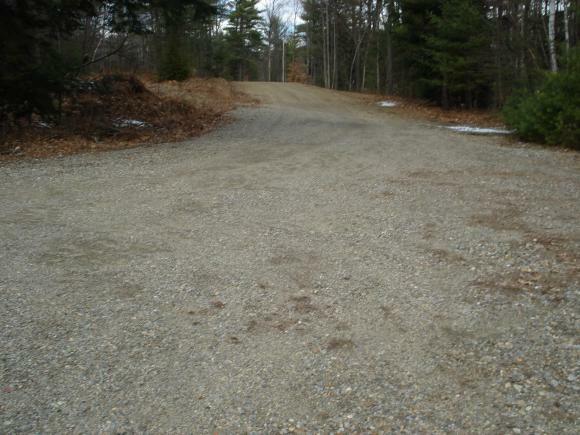 Driveway roughed in & building site cleared + 2 more lots to keep or build on. This is a beautiful, private location!